There are continuing talks about building a Gas pipeline for the Riviera Maya. For this vision to come to pass, it is necessary for the federal government agencies and the state and municipal levels to work together. 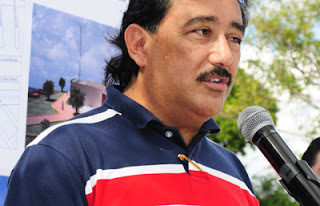 The coordinator of protection of the State Government, in the north, Guillermo Morales Lopez, said the pipeline of the Riviera Maya would be safe only if it is in compliance with building specifications, but the Energy Department has not requested supervision of the state to verify if the project is still running in the stretch Playa del Carmen-Tulum.